Shaun Reid owns Reid Funeral Home. A Virginia Department of Health Professions spokeswoman says he's not licensed but is legally able to operate because he's working with a licensed funeral director. 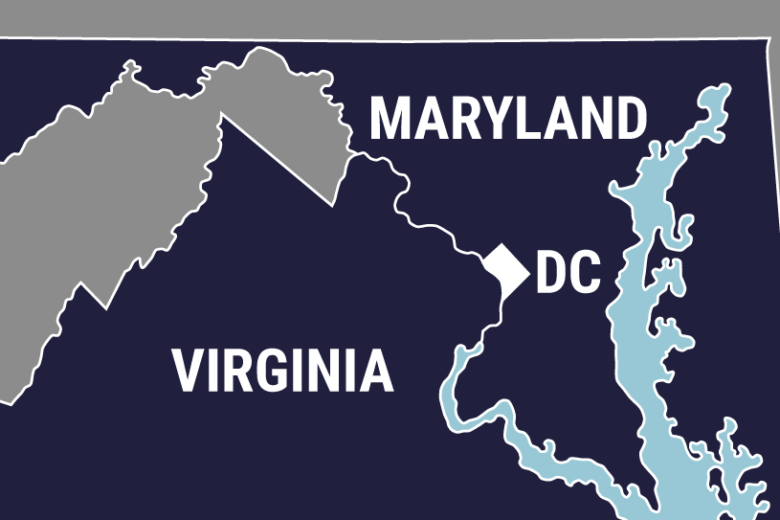 DUMFRIES, Va. (AP) — A funeral home owner who worked in Maryland is accused of theft, forging death certificates and mixing up human remains. WTTG-TV reported Monday that a Prince George’s County, Maryland grand jury indicted Shaun Reid on seven counts. Investigators say when Reid was delayed in getting a body cremated, he gave out ashes in his possession. Documents say Reid was fined in 2014 for working without a funeral license in Maryland. In 2017, he was fined $8,000 in Washington. Reid is operating in Virginia, where he owns Reid Funeral Home. A Virginia Department of Health Professions spokeswoman says he’s not licensed but is legally able to operate because he’s working with a licensed funeral director. Reid’s attorney says they’re not in a position to comment. Reid is scheduled for trial in January.